Address : 14, Koumoundourou Str. - Omonoia Sq. 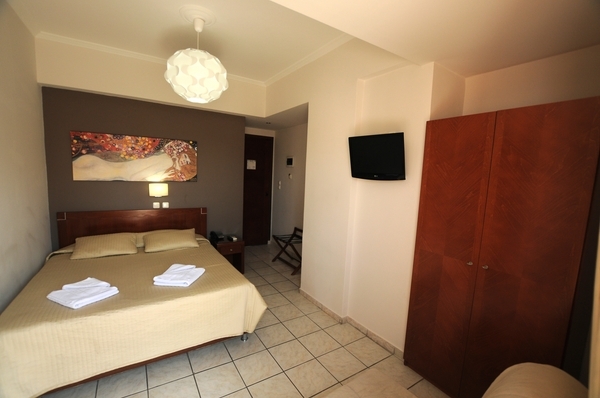 EPIDAVROS HOTEL consist of 54 wonderful rooms that are comfortable, tastefully furnished and nicely equipped. 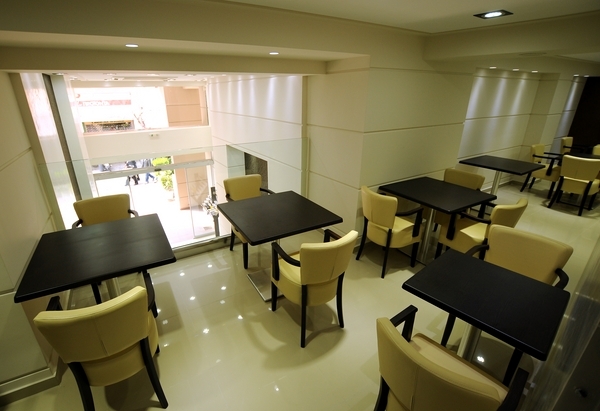 It is located in the center of Athens, only 50 meters from Omonia square, in a quiet pedestrian precinct. 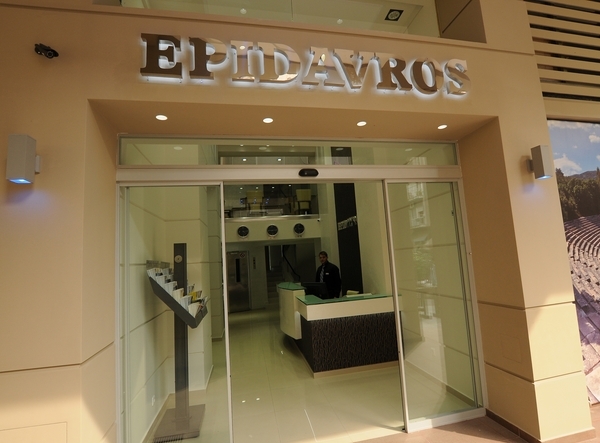 EPIDAVROS HOTEL is in a beautiful building that offer comfortable and relaxing accommodation in a friendly and hospitable atmosphere. 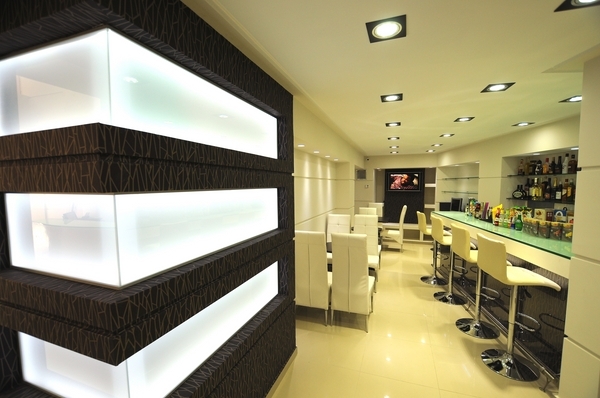 < HOTEL FACILITIES: Buffet Breakfast - Bar - Satellite TV - Quiet Neighbourhood - Currency Exchange. Private bathroom - Private balcony - A/C - Television - Telephone - Internet Access - Mini Bar - Daily cleaning. The hotel is found in the centre of Athens. It is familial hotel with complete quietness and safety. 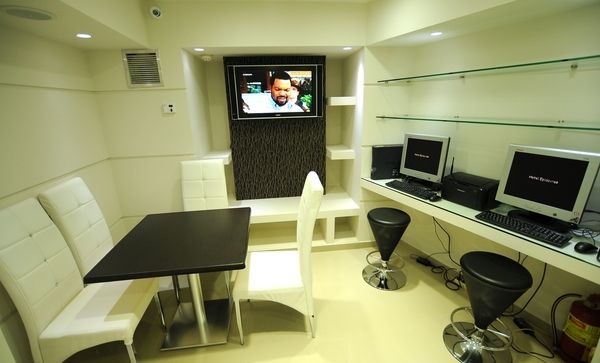 It allocates in all the rooms air condition television - WC with hot water all the 24-hour period and telephone. The rooms are one-two-three bed. 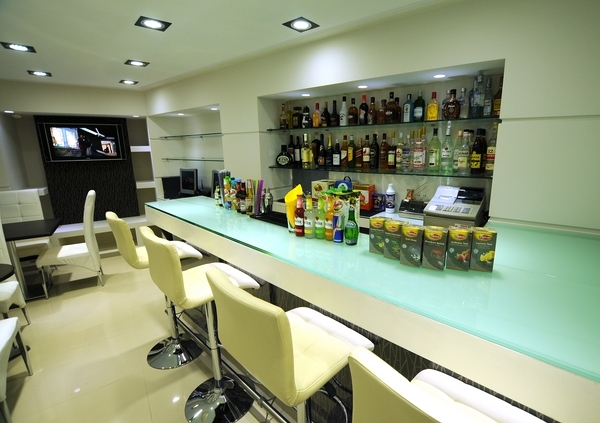 It allocates also bar and room for breakfast. We also have Room Service. 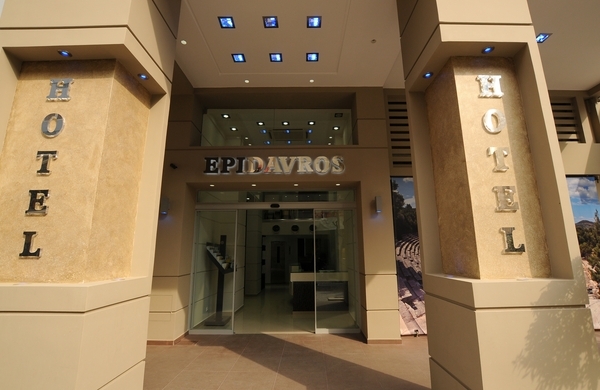 If you are familiar with EPIDAVROS HOTEL, please share your opinion of it with other travelers. Write a review! After seven years I find this hotel from memory on the internet. I was last there in 2007 with my boyfriend - a wonderful moment in time. 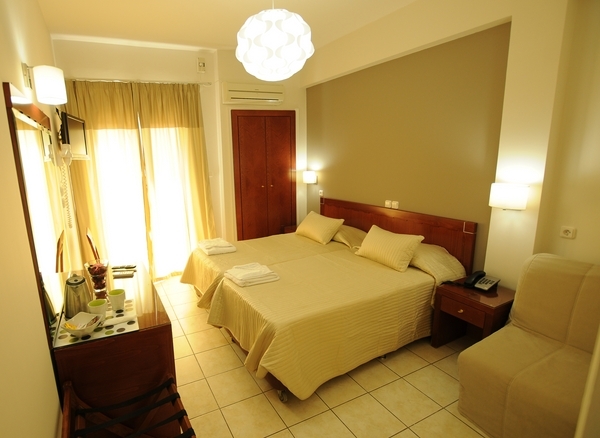 Hotel has wonderful location, the most courteous staff and very comfortable and clean room. I hope to return very soon!!!!! 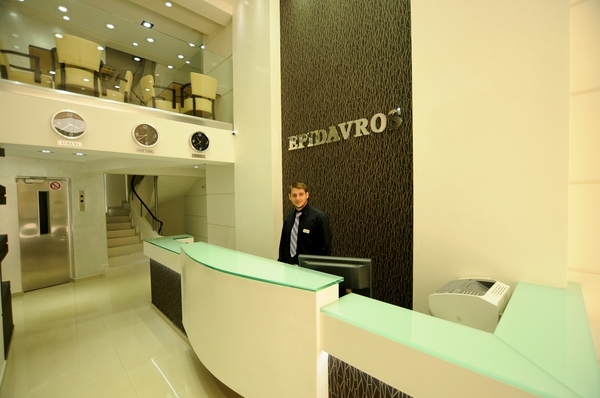 We enjoyed our stay at the Epidavros Hotel in October 2008. The staff were friendly, the room was clean, the location was convenient. 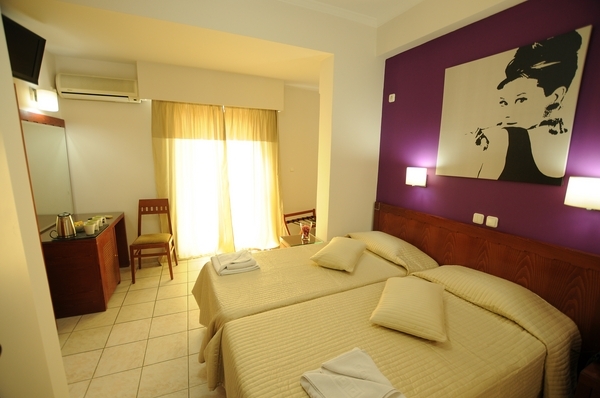 The rooms are small but it is very good value for the price.